There are a handful of essential albums that every Zim Hip Hop fan should own. No Zim Hip Hop library is complete without these albums. This is the second edition of that list. You can see the first here. The award winning album became a career defining record for “The Rap Messiah”. 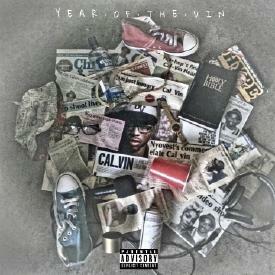 The 13-track-long album show cased Cal_Vin’s lyricism and confidant delivery which made him gain recognition from the hip hop community. The album features Guluva Seven, MJ Sings and Cassper Nyovest. Sharky’s debut album gained critical acclaim for its uniqueness. 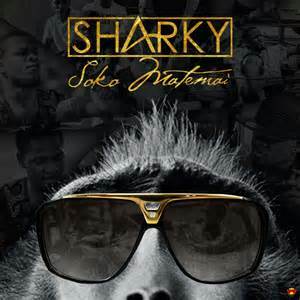 Soko Matemai is a masterpiece blending together traditional instruments and modern hip hop. When it was released the album shot to #1 on iTunes Zimbabwe. The award-winning album did what a lot could not by providing content with substance relevant the listener. Syn City was released in a period where hip hop was not as popular. The album features some of the genres heavy hitters such as Jnr Brown and Tehn Diamond. The album features solid productions which still hold up to his day. This album was missed by a lot of people and is a must have for hip hop lovers. 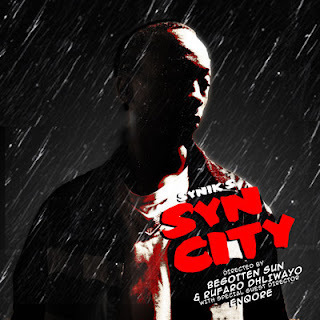 On the record, Synik deals with love, uncertainty and hope. · Get the whole album. A Few Good Poems takes us on a journey through the life of Tehn Diamond. The narrative is sometimes interrupted by a couple of filler songs. On this album, Tehn delivers a solid record with high production values. The record features Ammara Brown, GZE, Verseless and many more. 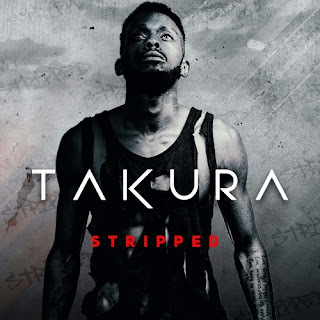 Takura has been making headlines for some time now. Stripped was his first solo after leaving Soul Afrika. This masterpiece in conscious rap tackled issues that he faced which related to fans. The record is also accompanied by 3 stellar music videos. The EP has a positive message about perseverance told through the perspective of Takura.